Born 1968 in Priboj (Serbia), she completed her training at the State Academy of Performing Arts in Sarajevo and went on to perform at multiple venues, including Sarajevo’s Theatre Obala and the Municipal Theatre in Mostar. During the war she worked for the UNICEF Theatre in Sarajevo and went to Berlin at the end of 1992. There she performed at the Grips Theatre and Theatre Strahl. Her first CD with Sinti and Roma music was produced with Amala. She then became active in independent theatre productions. 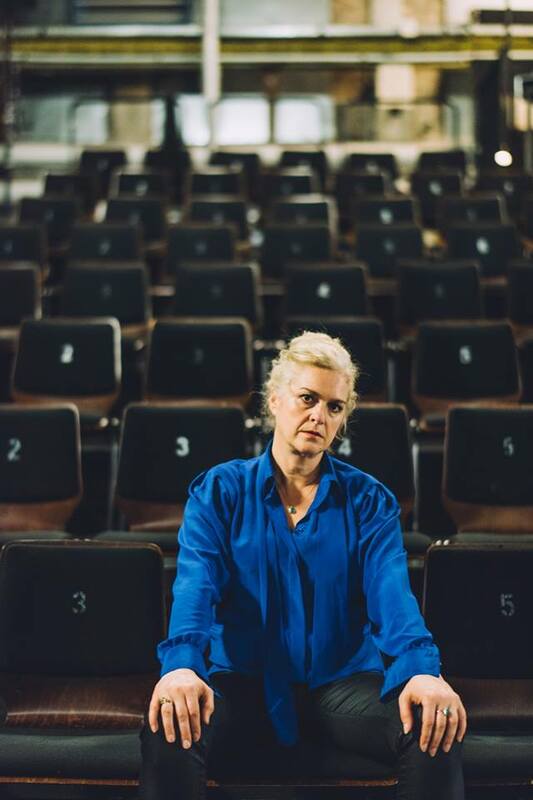 She appeared at the HAU in “Landschaften – Synchronisation der Fluchtwege” and “Ein Kind unserer Zeit” (Horvarth). At Ballhaus Naunynstraße she worked on Feridun Zaimoğlu’s “Schattenstimmen” and the play “Perikizi” (Director: Michael Ronen), among others. She also studied screenwriting and works as an author in addition to her acting career.